Produced by the amazing Chordratic Beats, here is a feel good tune for everyone to groove. As we usher in the valentine season, Chordratic presents Faaji; is a mid-tempo song that sounds like a break out from what Nigerians today know as groovy music. 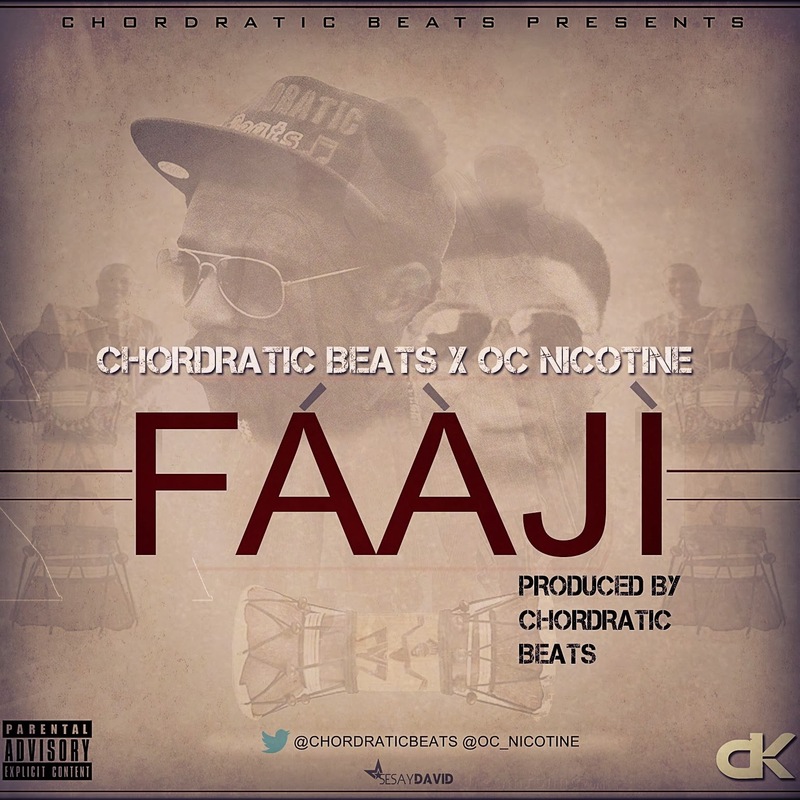 Faaji features the highly talented OC Nicotine as he also delivers impressive vocals on a unique instrumental from Chordratic Beats. This is sure to get you nodding your heads, tapping your feet and swaying on the dance floor. I heard through the grapevine that Chordratic has a splendid musical surprise for us in 2014. Just stay at the edge of your seat in anticipation of this and quench a little bit of your thirst with this monster jam called "Faaji.